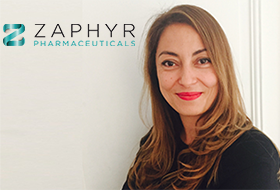 By representing each sector of the pharmaceutical industry, CPhI is one of the most important and supportive platforms for pharma companies. Thanks to CPhI, I met many outstanding partners with whom I built a strong and successful long-term presence in the MEA region. I fully support and recommend the launch of CPhI MEA. This event will be a fantastic opportunity to highlight the region to the wider pharma market and to give foreign companies real exposure to the potential opportunities it offers. API developers, finished dosage suppliers, CROs and manufacturers will have the chance to build strong relationships with key regional and local players to develop and increase local production, as well as to stimulate imports of high quality, effective medicines in the region.